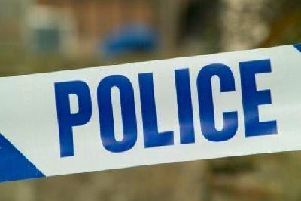 A Banbury woman has urged residents to be vigilant after a family member was targeted by thieves. In broad day light last week, the residents mother went to a Banbury town centre cash point and was then followed to a charity. shop. The victim was then distracted in the shop and later found her money had been taken from her handbag. Always keep handbags zipped up and be aware of others at cash points.